Union Square is home to the best donuts in Boston, according to Boston Magazine. This neighborhood is also the birthplace of Marshmallow Fluff! 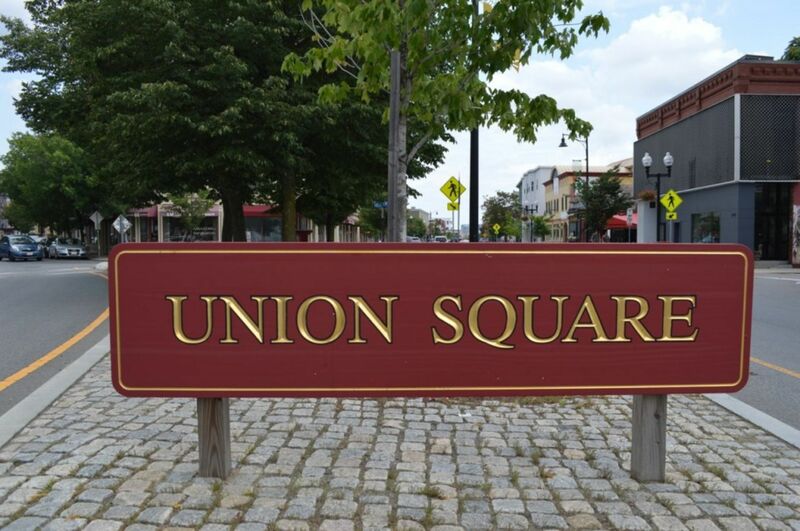 The square's name comes from the role it played as a site for the Union Army recruitment during the Civil War. 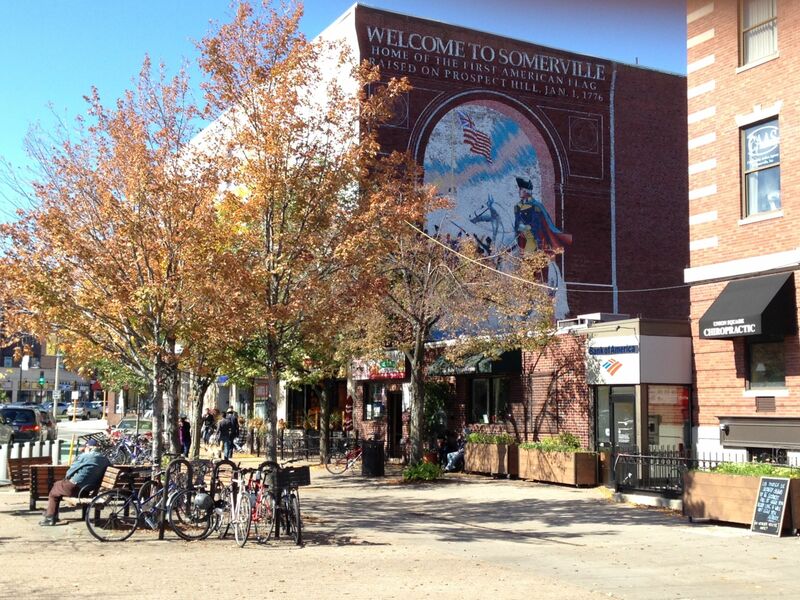 Union Square was Somerville’s earliest commercial district to develop, back when it was still a part of Charlestown. The vibrant neighborhood is experiencing a booming economy thanks to its thriving business district and innovative community. Union Square's Main Street features a coffeehouse, a wide range of eateries, Zumba, and a farmers market every Saturday from May to November (one of the biggest in the state). 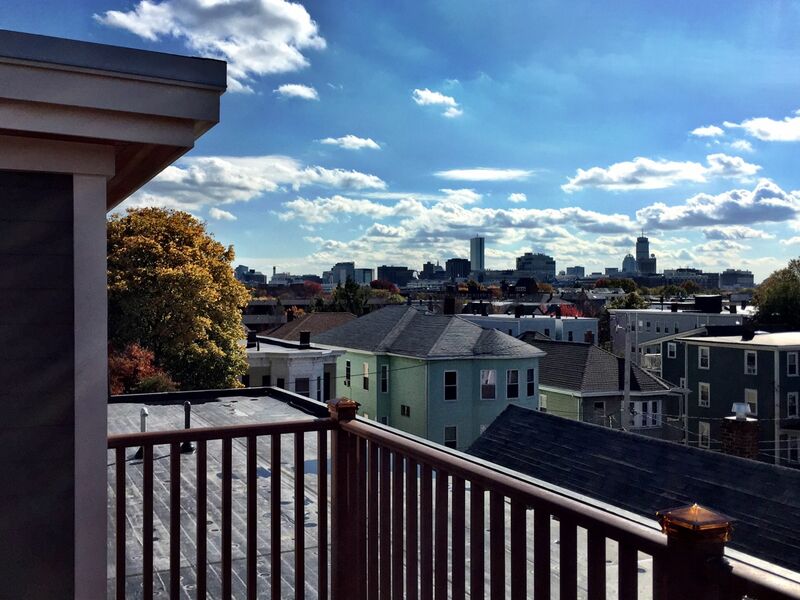 The vibe highlights the artistic and ethnic strengths of the neighborhood. 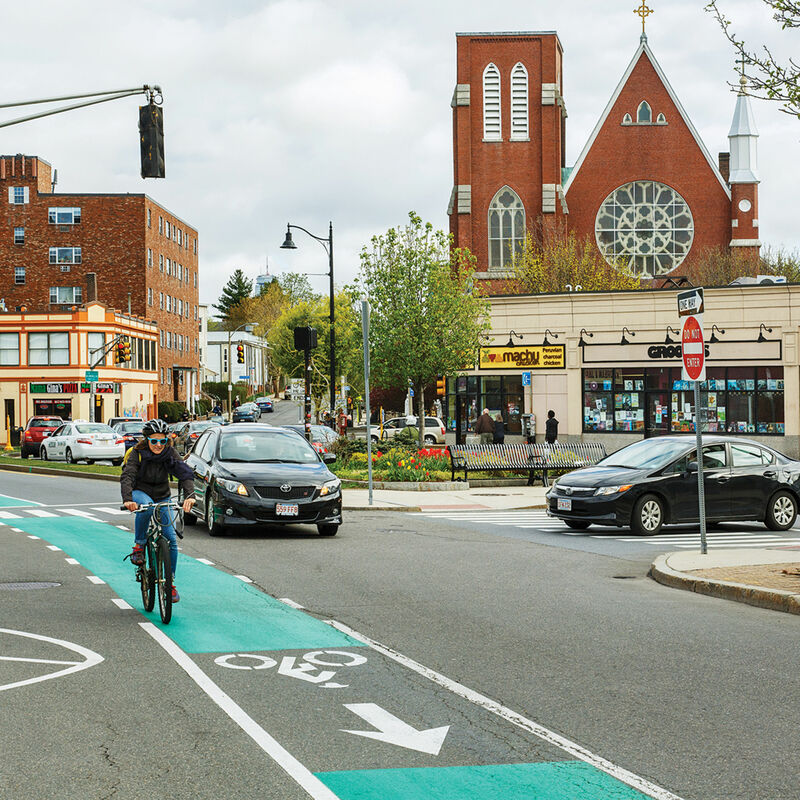 Five bus routes run through the area providing easy access to the rest of Somerville and the surrounding area. Brass Union - A former police station turned bar with fun board games, lawn games, and even a DJ. Bronwyn - German restaurant favored by the locals. 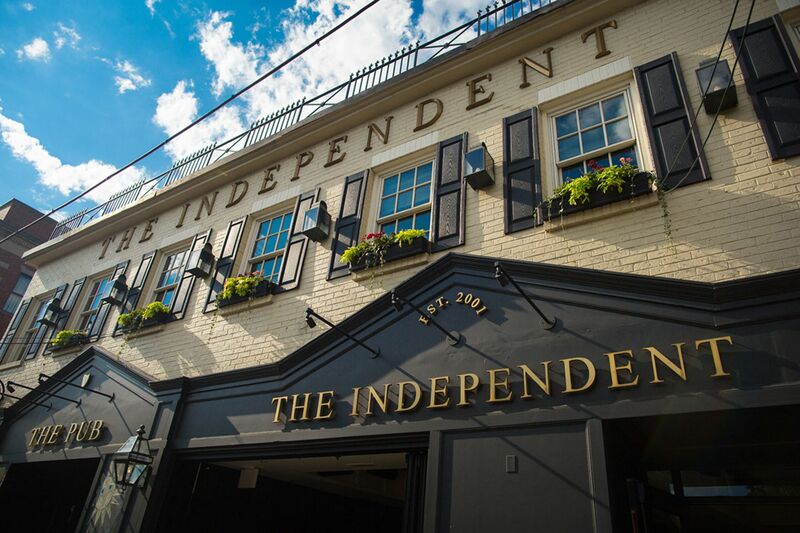 Homemade sausages, a beer garden, and specialty beers and wines are just some of the perks. Clementine Hair Studio - A creative boutique salon that specializes in elaborate hair coloring. Ebi Sushi - Delicious sushi shop for eat-in or take-out. 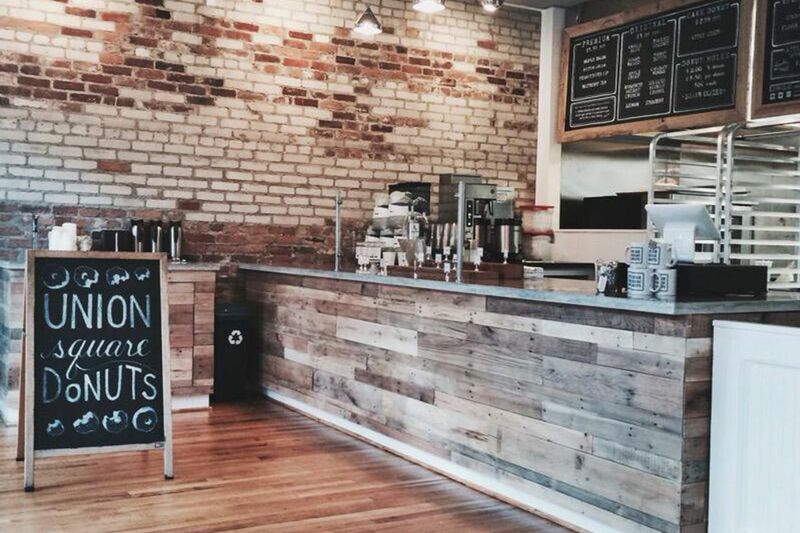 Gracie's Ice Cream - Local scoop shop with specialty cones that are blowtorch toasted. Has all of the fun flavors and toppings that you could ever want! Hub Comics - Successful comic shop that also has novels and fun events like movie screenings. Ricky's Flower Market - The place to go for indoor and outdoor plants, gardening supplies, and decorative containers. Union Square Donuts - Popular homemade donut shop that specializes in unique flavors, including some savories!